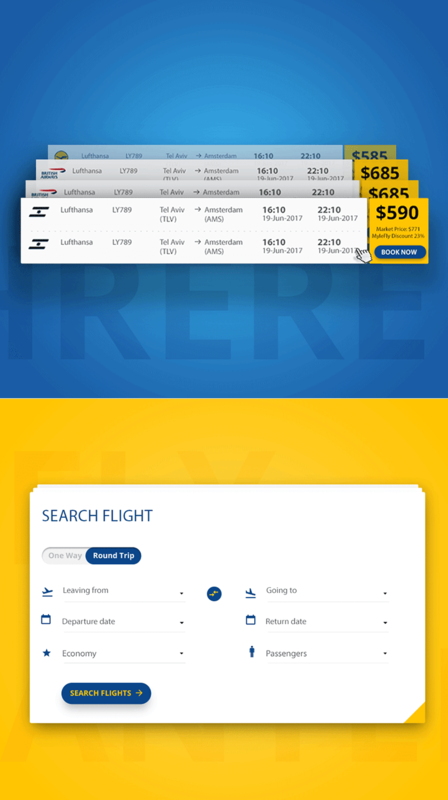 MyleFly allows frequent fliers to cash-in their air miles through a fully automated process. 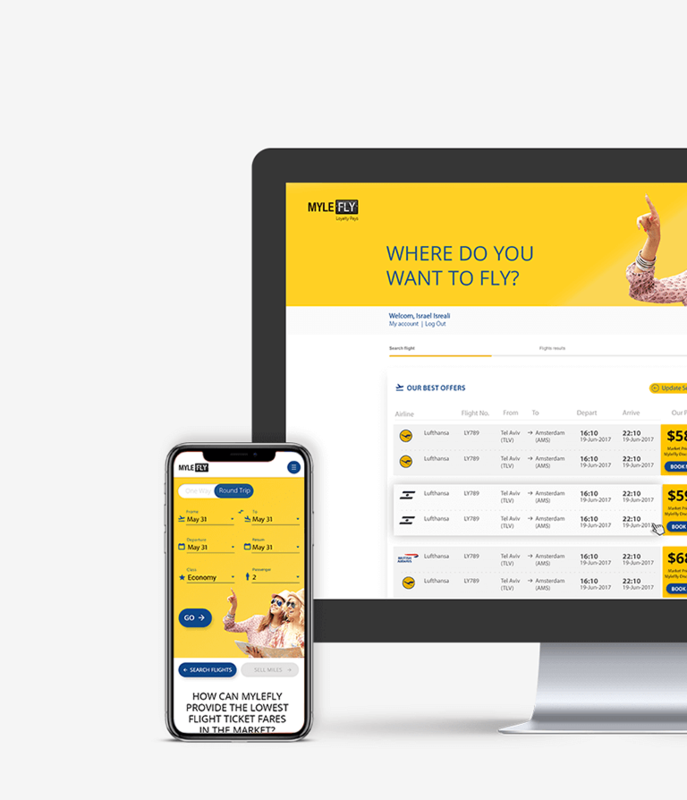 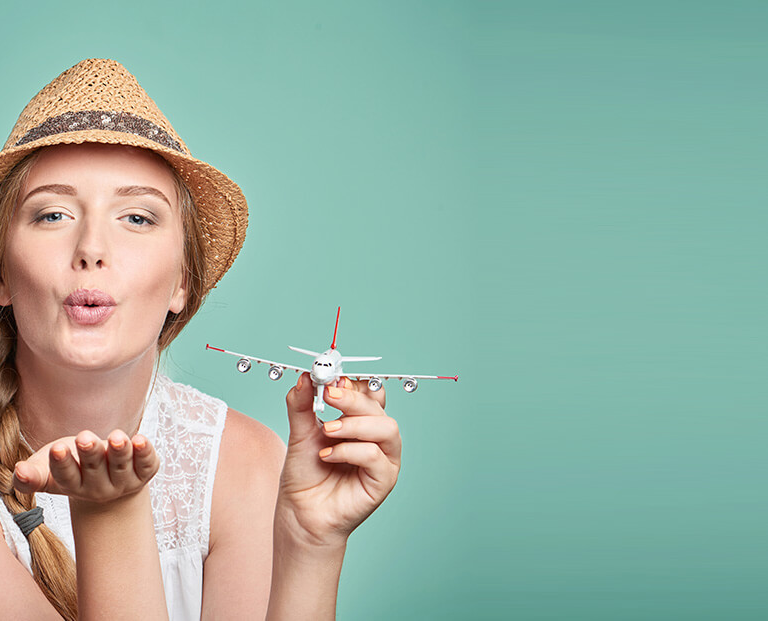 A polished design combined with a savvy algorithm made MyleFly a global leader in the field of selling air miles. 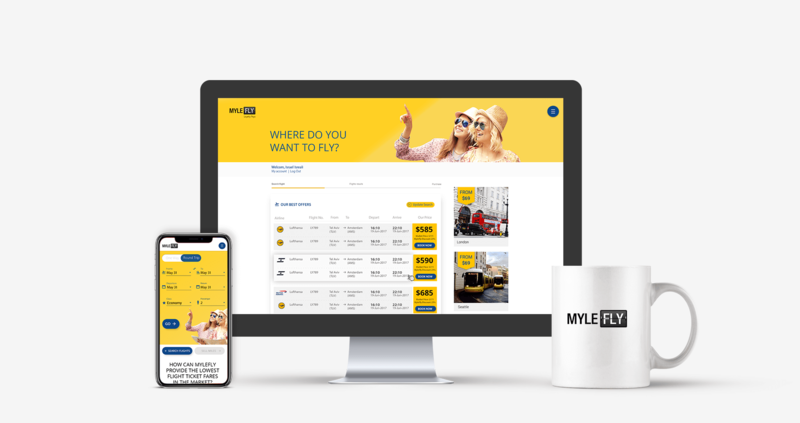 After carrying out deep user research and an open and productive dialogue with the client, we created a new brand language that really fits the spirit of MyleFly, completing the needed facelife to MyleFly’s virtual store. 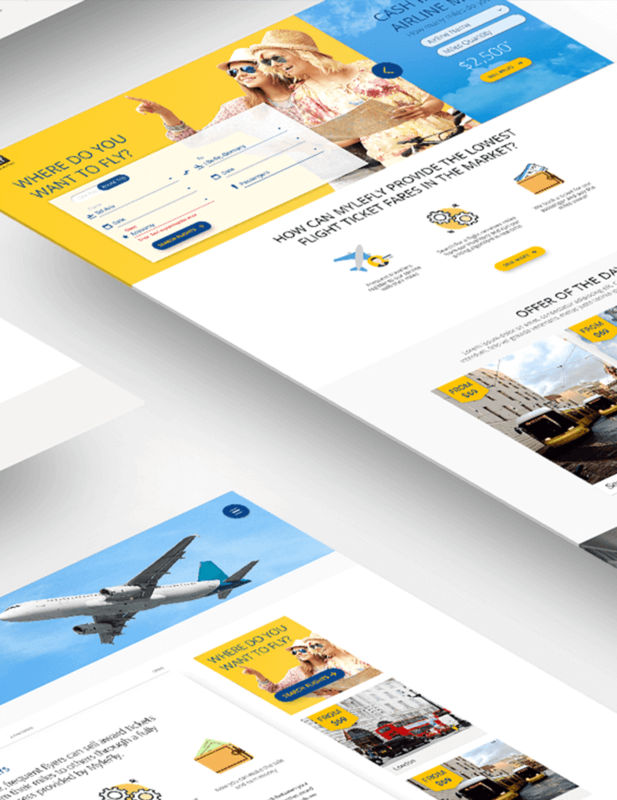 Like all of our clients, MyleFly received top-notch Front End Development as well.